damit sich die Kunden rundherum wohlfühlen. Daher bin ich immer wieder auf der Suche nach guten Visagisten für meine Kunden. Bei einem Test-Shooting kann man gut herausfinden ob die Zusammenarbeit passt. 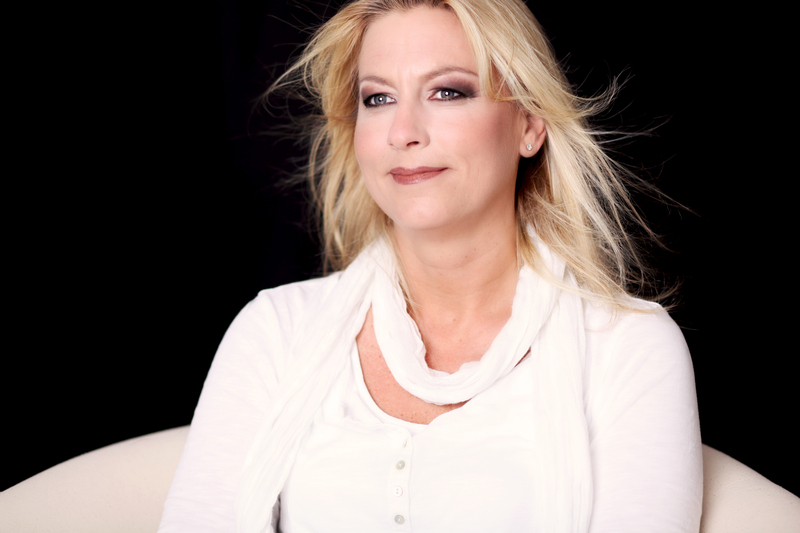 For great beauty shots, I recommend a professional makeup artist. I work with very good make-up artists and book them on request of my customers for the shooting day, to make my customers feel comfortable. 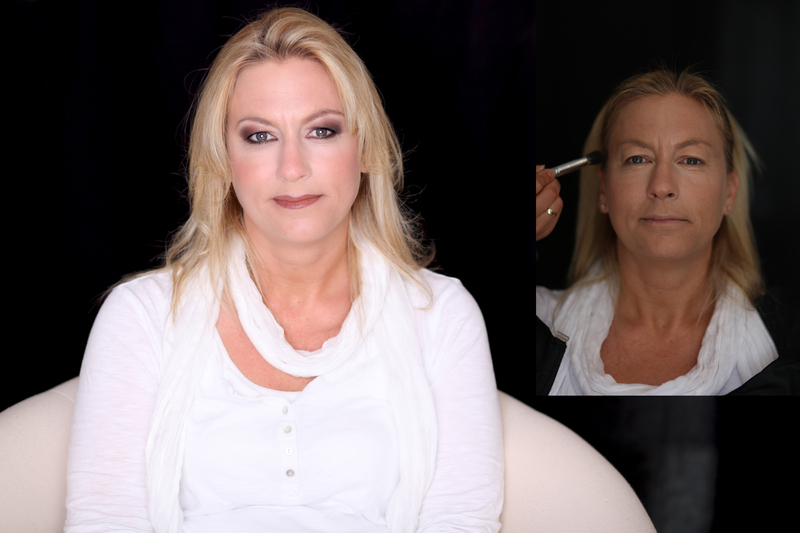 I am always looking for good make-up artists for my clients. Therefore I organize test shootings to figure out if the collaboration fits.